It's time to make your carpet the best it can be. You deserve fresh clean rugs. You shouldn't have to walk barefoot through pesky pet stains. Lucky You! You just landed on the website that is going to fix your flooring problems. We specialize in carpet cleaning, rug cleaning, upholstery cleaning, tile and grout cleaning, pet stain and odor removal, spot and stain removal. We are your go to company for carpet cleaning Los Angeles. From Glendale to Burbank to Santa Monica and everything in between we are the carpet cleaning king. Our professional carpet cleaning team wants to help you and your family have the cleanest carpets possible. We want your neighbors jealous of how good your carpeting looks. And we can make that happen because we take pride in cleaning carpets. Our cleaning team uses only the best carpet cleaning products. If you need a regular clean or a specialty carpet cleaning we can handle it. If it's a home or a business we will have it looking and smelling great. There is no job we can't handle. No job to big no job to small our carpet cleaners handle it all. Our carpet cleaning services are unbeatable! We guarantee satisfaction and a clean comfortable carpet for you and your family to enjoy. Give us a call for your free estimate. Your family, pets, and carpet will thank you. We are proud to be the customers choice for carpet cleaning Glendale. Your carpet and flooring is a vital part of your home. Having clean rugs, carpet and upholstered furniture in your house or office is important. Not only does having your carpet cleaned make you feel better it has been proven to be healthier. 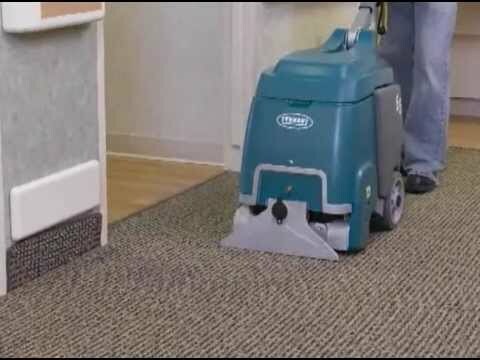 - Cleaning your carpets helps to get rid of grit and grime. Eliminating the grit and grime keeps your floors more hygienic. Which helps reduce the risk of allergies. 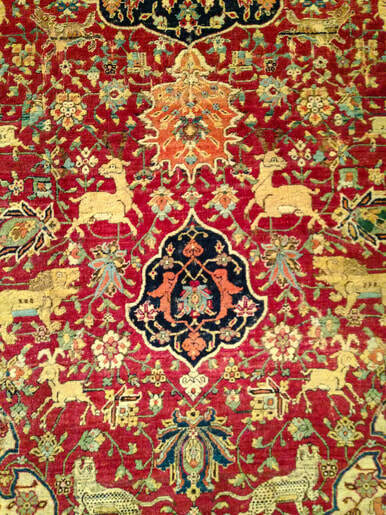 -Carpet cleaning extends the life expectancy of your rugs and carpet. 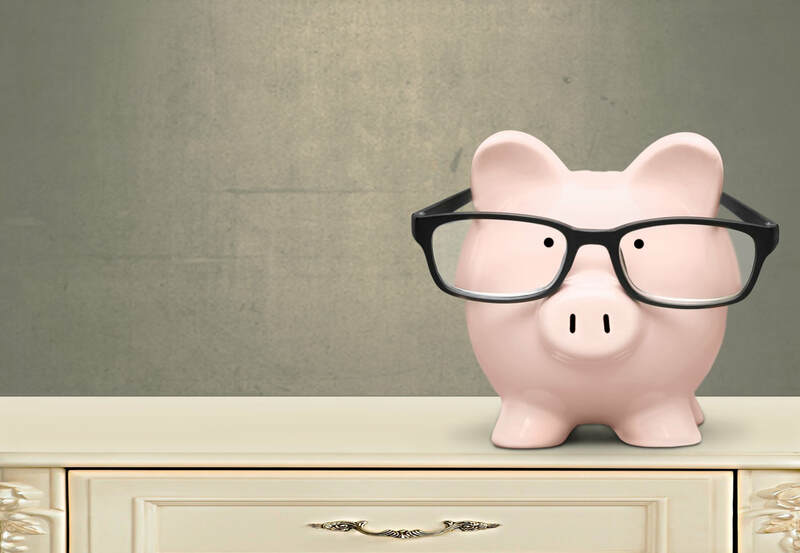 Which in the long run saves you money. -Another important part of having your carpets cleaned is stain removal. Carpet, rug, and upholstery cleaning gets rid of most stains spills and debris leaving your carpet looking and feeling better. - Having clean carpets also deodorizes and eliminates most odors leaving your home not only looking better but smelling better. 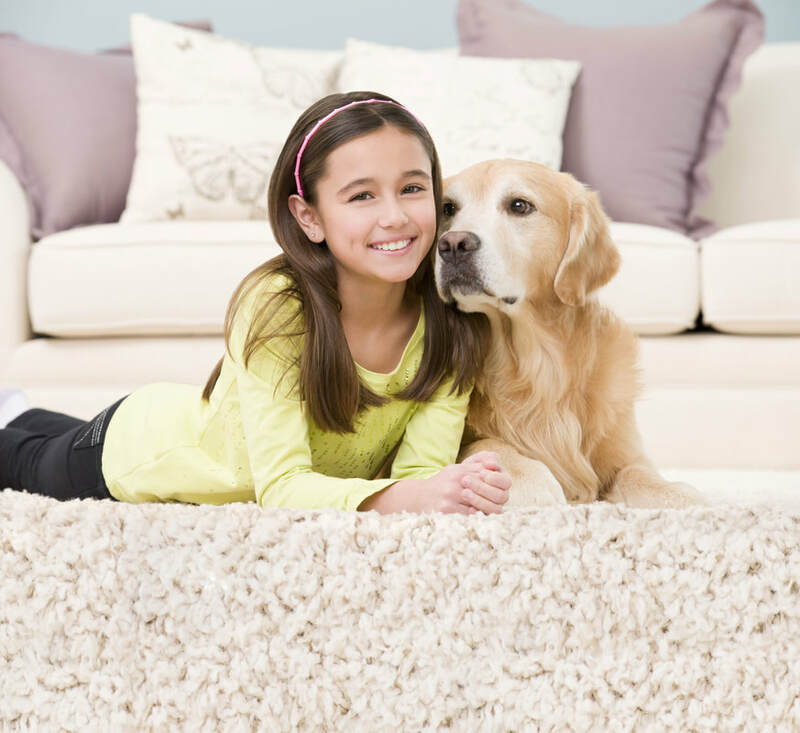 - Carpet cleaning also provides relief from mites and bacteria. -Clean carpets last longer and are healthier for you and your family. 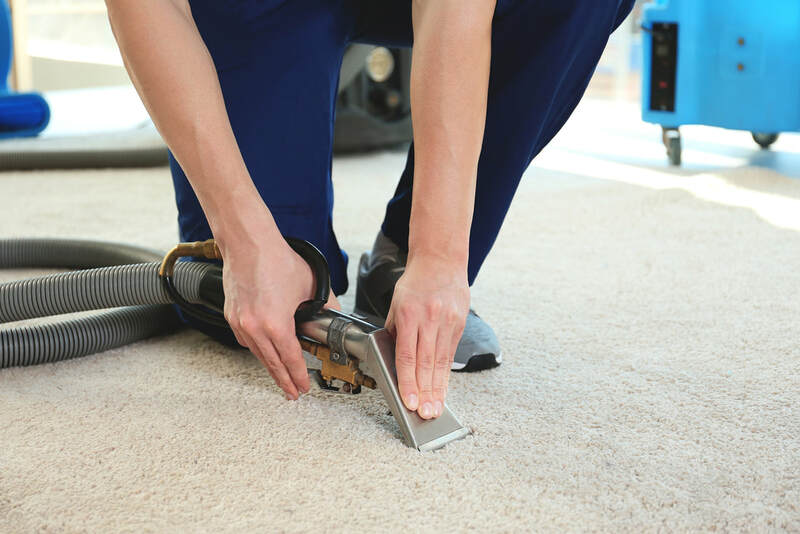 Carpet Cleaning prices vary depending on the job and what needs to be done. However, on average, it comes to be around $50 a room. 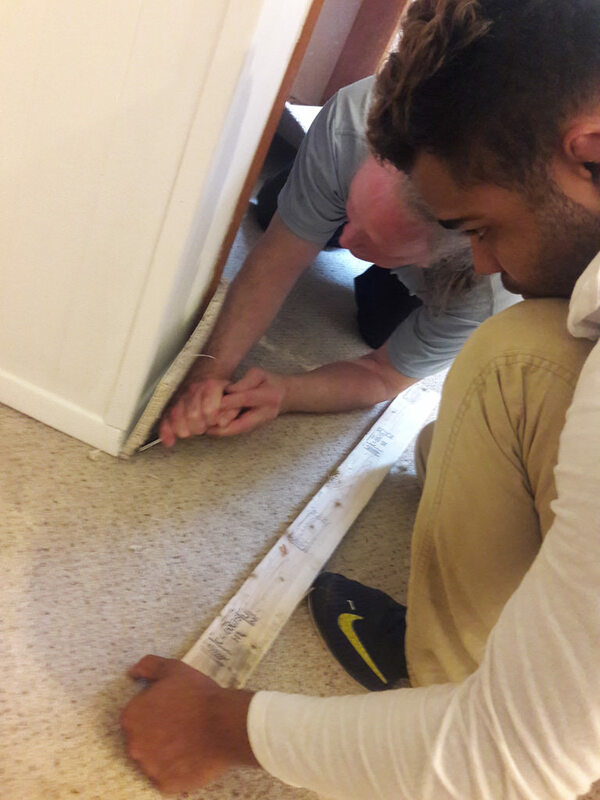 Our friendly experienced carpeting professionals can come take a look at your carpet and give you an estimate of what it will cost. 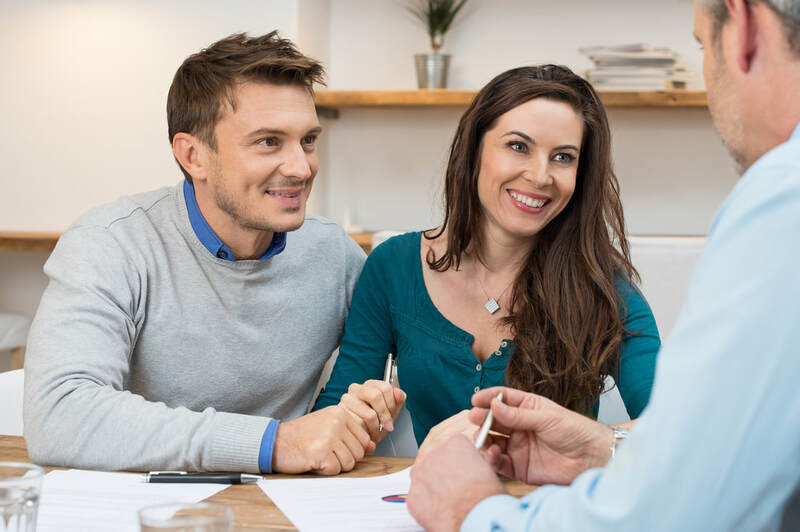 Our team will do the best we can to make it a winning situation for you. We take pride in our low and affordable prices. Not only are our prices low and affordable we will match any competitors price. Our prices are so cheap you can't afford not to get your carpet cleaned. Our professional cleaners will improve your floors appearance and remove stains dirt and allergens. We use a spot and stain removal extraction process that gets the job done and will keep your carpet looking fresh and clean. It doesn't matter how dirty or hard to reach your stains are our trained experts will get the stains out. We will give your carpet the ultimate deep down clean it needs. 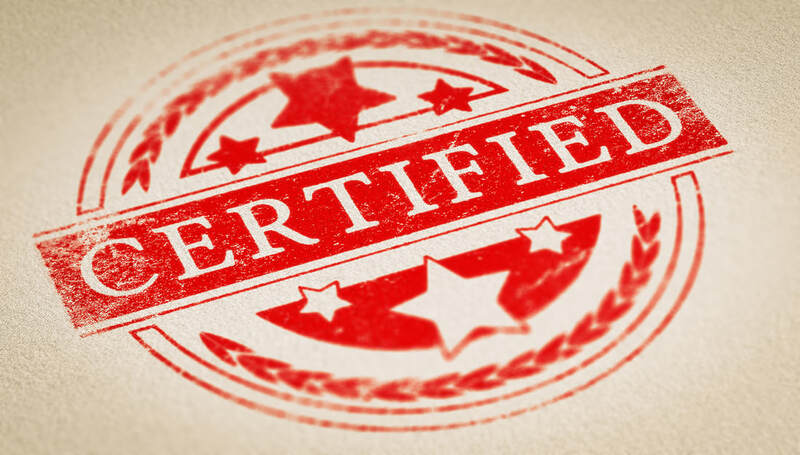 We take pride in being a great place to go for stain removal Burbank. - The sooner you deal with the stain the better the longer you let the stain set the harder it is to get out. -Urine is strong enough to penetrate the carpet and leave a permanent stain. - Your carpet can remain sticky for a long time after it has been urinated on. Did your dog get sick on your carpet? Did your cat miss the liter box? We can help. Too often people try to use do it yourself home remedies which end up doing, even more, damage to the carpet. It is important to remove pets stains from carpet quickly. Hiring a professional cleaning team who knows the ropes is important. If your pet stain has been sitting there awhile it will be harder to remove but can still be done if you have the right equipment and experienced carpet cleaning professional. Cleaning pet stains are our specialty. We are the best pet stain and odor remover in the business. 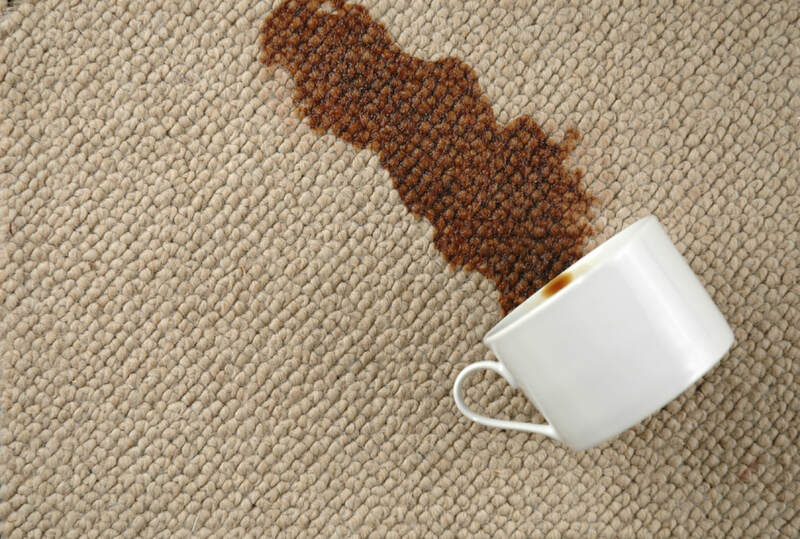 Our pet stain and odor remover technique will have your carpet back like new. We are LA's best pet stain remover. 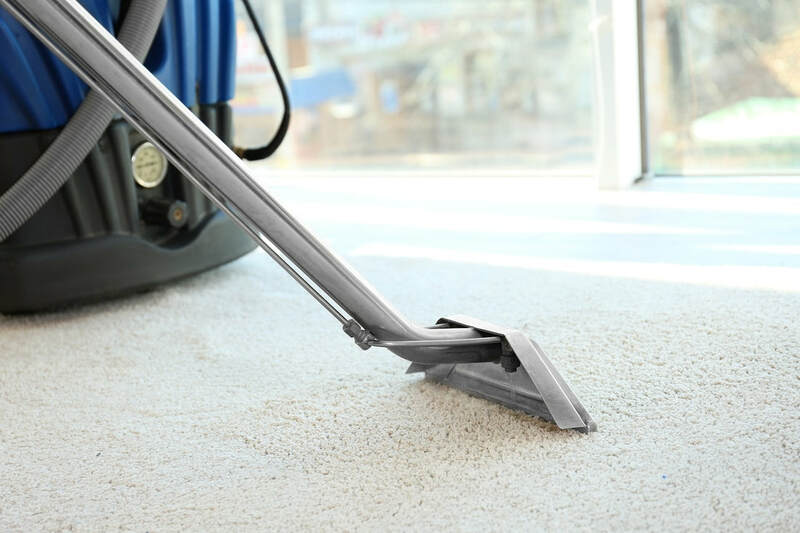 On average you should be vacuuming your carpet twice a week. It's best to vacuum slowly back and forth. Vacuuming is necessary and needs to be done. However, vacuuming alone is not enough. You need to have your carpets professionally cleaned at least once a year. 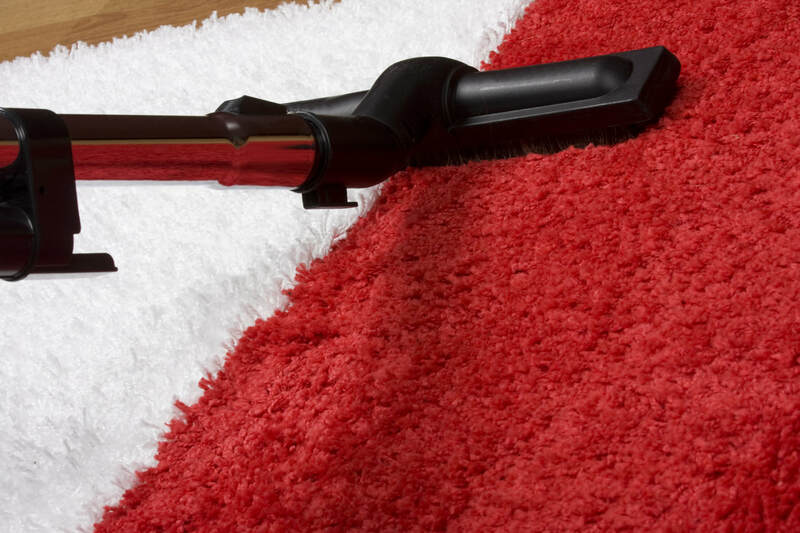 Having a professional carpet cleaning once a year extends the life of your carpet. It is well worth investing in having your carpet cleaned now to maintain long-lasting healthy carpet. Your upholstered furniture takes a lot of wear and tear and is subject to collect dust and bacteria. When you have your upholstery cleaned it helps to eliminate those problems. Upholstery cleaning extends the life of your furniture and is healthy for your family and pets. WHY HIRE A PROFESSIONAL FOR UPHOLSTERY CLEANING? Working with fabric is difficult. It takes skill and finesse to clean the upholstery without damaging it. Our professional cleaners have the training to safely remove the stains from upholstery. It's important to get your upholstery professionally cleaned regularly because it prevents the fabric from harboring dangerous molds or other unhealthy microbes. Hiring a professional upholstery cleaning team is valuable to you and your family. If you are in need of upholstery cleaning you've come to the right place. We do professional upholstery cleaning, and our team takes the time to deep clean upholstery correctly without hurting your furniture. Our upholstery cleaning system is the premier way to clean furniture. We guarantee your satisfaction or you get your money back. After hiring us you will be able to sit back and enjoy your clean upholstered furniture. We are your go to company for upholster cleaning Los Angeles. Tile and Grout cleaning is the process of cleaning the grout from your tile. It's a difficult task to clean tile floors by hand. It's dirty, uncomfortable and hard to get a great clean. That's why using a professional is extremely beneficial. Grout which is a porous material, and can be very difficult to remove, collects dirt, grime, and spills, it can do a lot of damage to your surface. Mopping and spot cleaning aren't enough and won't get the deep down dirt out. We here at Carpet Cleaning Services LA do professional tile and grout cleaning. We know the best way to clean tile and grout and our experts use only the best tile and grout products. Our professionals can handle tile and grout cleaning in any room in your house or business. We will look at your floors and then our expert cleaners will decide which treatment will be most effective for your flooring needs. Don't let grout ruin your day let us take that disgusting grout away. We are the go to professionals for tile and grout cleaning in Los Angeles. ​When it comes to home improvement especially carpet cleaning and tile and grout cleaning it is important to handle issues immediately before they get worse. The sooner you move the easier it is to fix. That's why professionals suggest that you get it done asap. Spending a little now is hard but it beats the alternative of waiting to let it get worse and spending a lot later. So don't hesitate and make your situation worse get it fixed today. 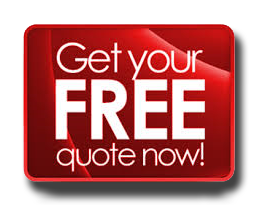 Give us a call and we will take a look at your problem areas and give you a free quote. We service the entire LA Area including Burbank, Glendale, Van Nuys and Culver City. Our friendly and experienced carpeting professionals take pride in excellent service and fantastic customer relations. Our goal is to make you happy and will work hard to make that happen. We can get the process started by going to your place to look at the work that needs to be done and give you a free quote. Carpet cleaning Services LA are dedicated flooring experts and are focused on making you happy and we guarantee satisfaction. THE NEXT STEP IS EASY PICKUP THE PHONE AND GIVE US A CALL. WE WILL PROVIDE THE SERVICE THAT YOU NEED AT THE BEST PRICE.